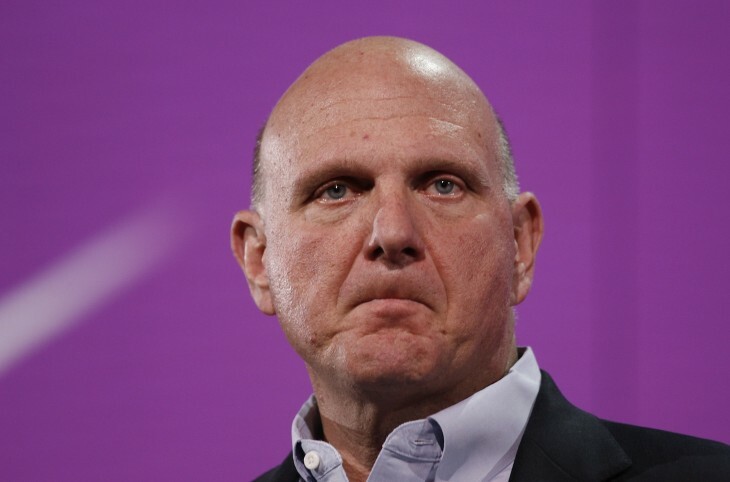 Microsoft has announced that Steve Ballmer will retire as CEO within the next 12 months. “There is never a perfect time for this type of transition, but now is the right time. We have embarked on a new strategy with a new organization and we have an amazing Senior Leadership Team. Ballmer joined Microsoft back in 1980, serving as the company’s thirtieth employee – he was actually the first business manager hired by Microsoft co-founder Bill Gates, who Ballmer succeeded as CEO in 2000. As Ballmer sees out the remainder of his time at Microsoft’s helm, the company’s Board of Directors has set up a committee to oversee the appointment of his successor. The committee will be chaired by John Thompson, and will also include Chairman of the Board Bill Gates.